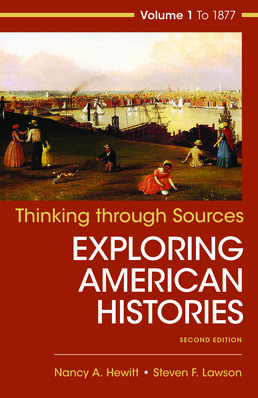 Enhancing your understanding of historical context, Thinking Through Sources for American Histories, Volume 1 shares hand-picked documents which correlate directly to chapters in Exploring American Histories. 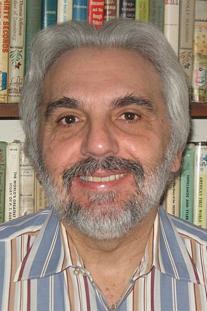 Available both in print, as well as digital form through LaunchPad, this is an ideal supplememtary text. Please Note: Volume 1 includes Chapters 1-14 and Volume 2 includes Chapters 14-29.